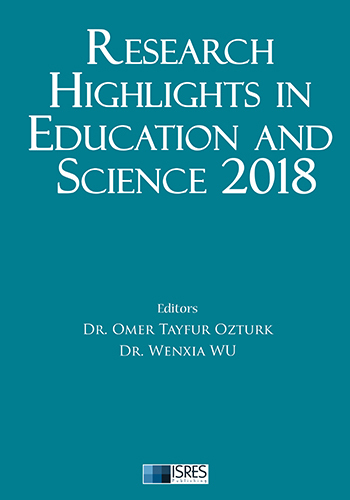 Research Highlights in Education and Science is published annually from the selected papers invited by the editorial board. 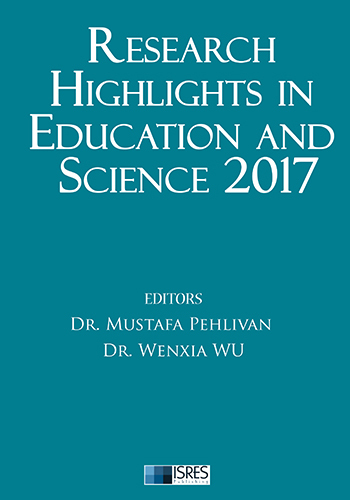 This edition includes 17 chapters from the field of education and science. 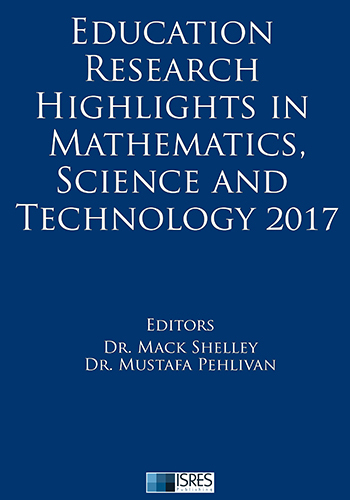 All submissions are reviewed by at least two international reviewers. 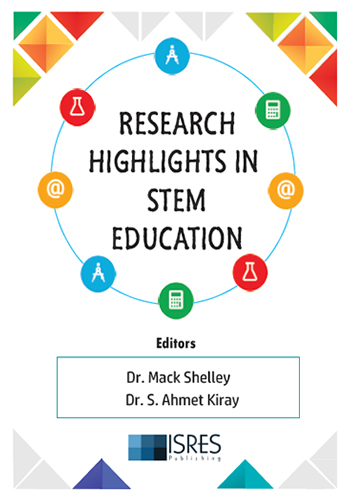 The purpose of the book is to provide the readers with the opportunity of a scholarly refereed publication in the field of education and science. 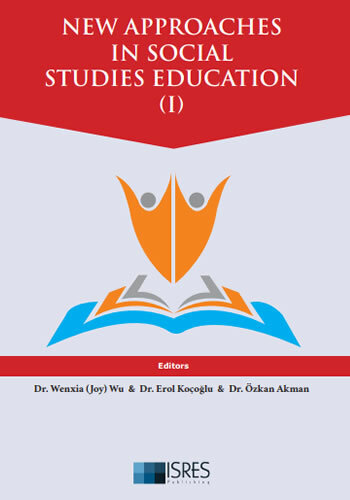 Research Highlights in Education and Science is published by ISRES Publishing. 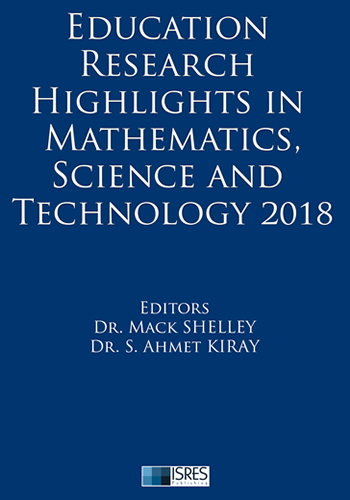 ICEMST & ICRES 2018 Proceeding Books are published! Please check for ICEMST & ICRES Early Registration!